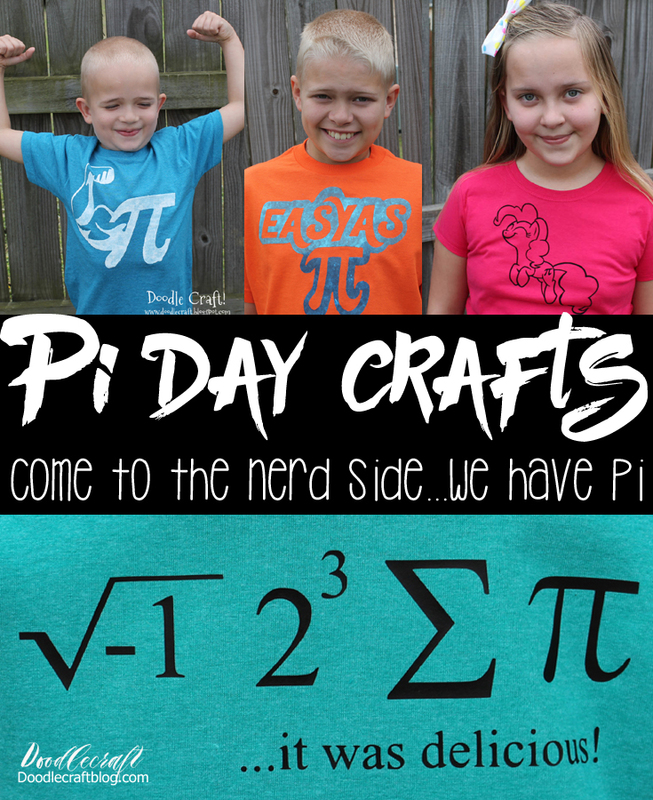 Doodlecraft: 8 Awesome Pi Day Crafts! 8 Awesome Pi Day Crafts! 8 Awesome Pi Day Crafts! Come to the nerd side...we have pi! 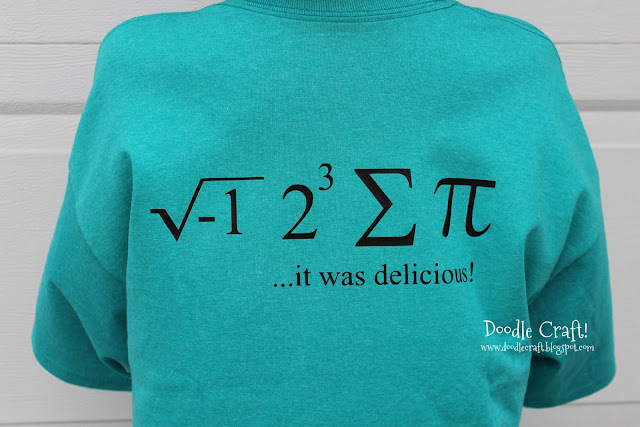 It's fun to eat pie and wear silly pun shirts involving pi. Check out these fun ideas to make your second week in March much more fun. Plus, check out these pictures of my kids...they were such babies. I love it! 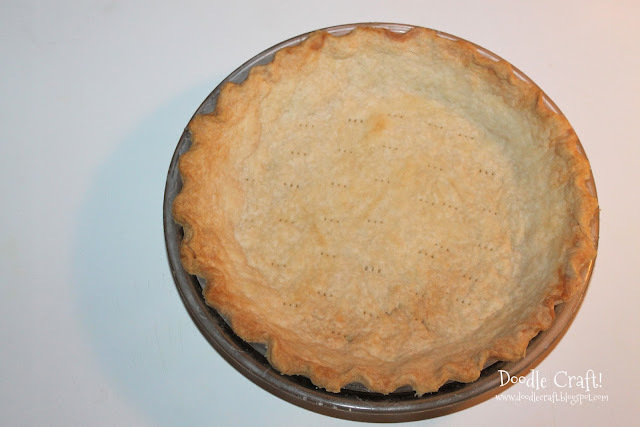 Lots of fun ideas for your Pi day!